Looking for a quality and trusted General Contractor for your next project? Whether the project is interior or exterior, bathroom or kitchen renovation, we bring the know-how and hard work to each and every engagement. We’re also equipped for and experienced in all facets of full service remodeling both residential and light commercial. Let’s build the kitchen of your dreams! The kitchen is the heart of your home, the center of attention, default gathering place within the home . The perfect kitchen is within reach, as we work with your family’s wish list and budget so you can enjoy your new space. We’ll help you transform your vision and existing space into a kitchen that is as functional as it is beautiful; a place that reflects your personal style, enriches your life, and enhances your home’s value. Does your bathroom reflect your home’s style? 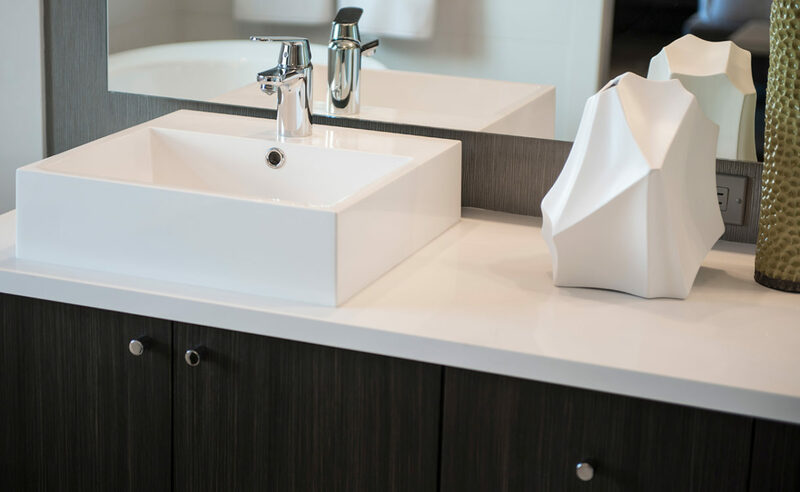 Your bathroom may be one of the smallest spaces in your home, and our experienced team can help with the parts of your bathroom that are currently not meeting your needs. 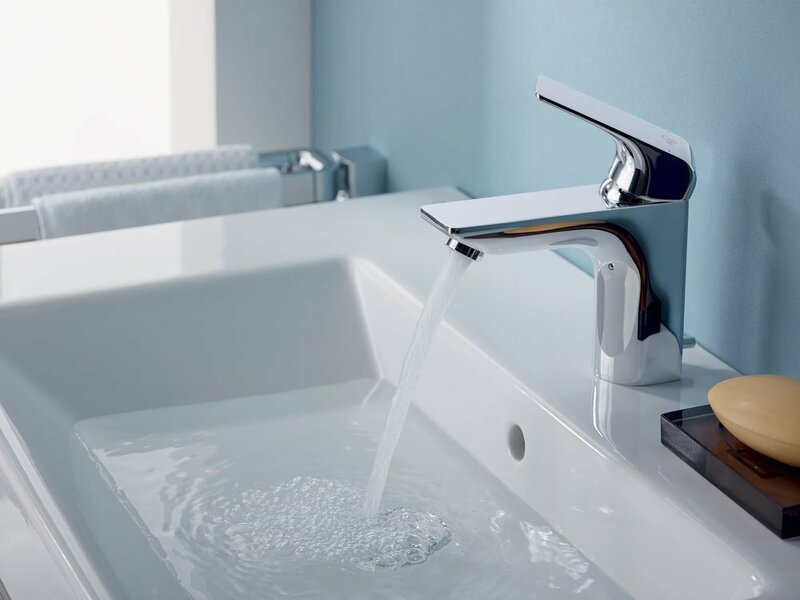 For us is important to complete the vision of the way you’d like your remodeled bathroom to look and function. Beautiful, comfortable and practical bathroom remodeling can definitely add value to your home. The drywall services we offer provides each customer the opportunity to diversity their project and home. 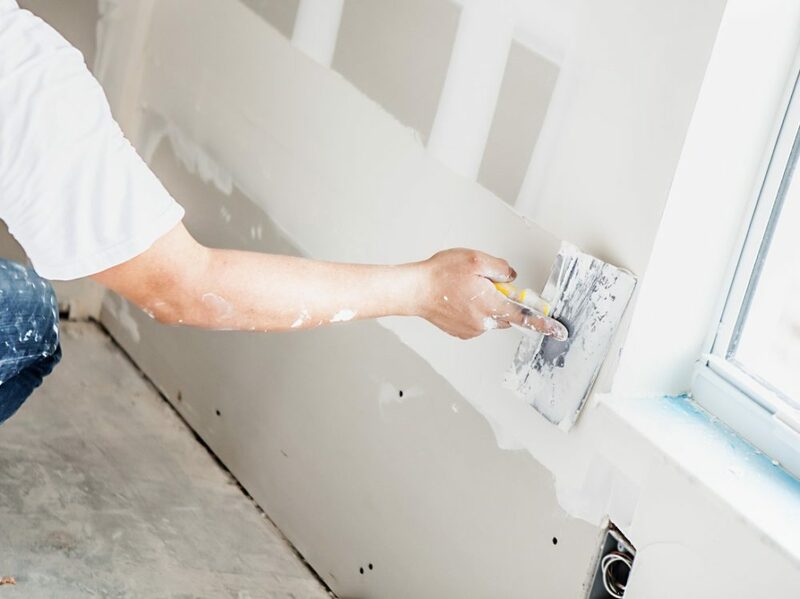 Drywall improvements to your home provide a strong sense of style and dimension.. Whatever the drywall need, from repairing cracks, holes and water damage to adding a touch of personality we are skilled at helping you build your home around your lifestyle. 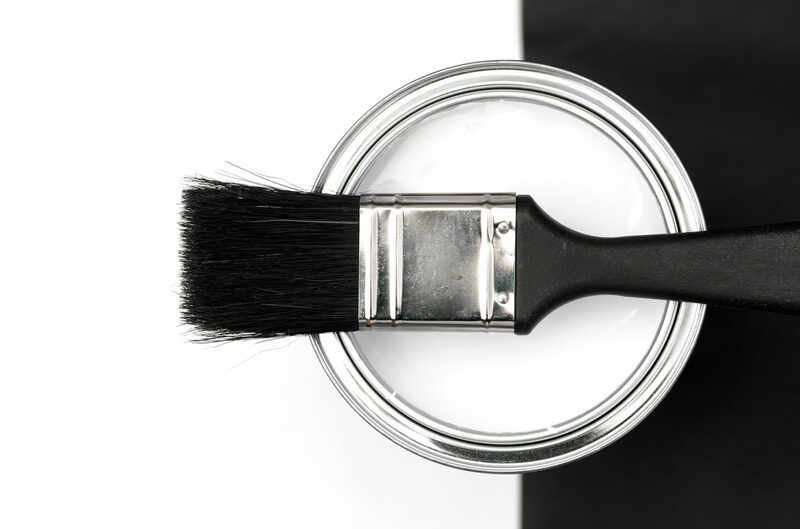 Whit a fresh coat of paint you can give your home the look and feel you have always wanted. Your home should reflect your personality, so let us do all the work for you. Whether your house needs painting for a special room or accent wall, or if you want to give your home a complete makeover, we can help. Add more than just curb appeal. Your home’s exterior is critical to its livability, structural integrity and value. From windows and doors to roof maintenance and replacement. 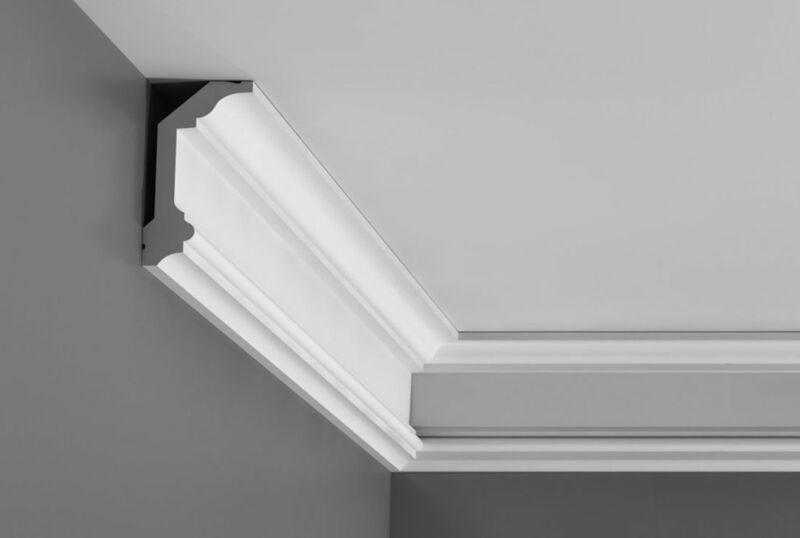 We offer high performance products installed the right way by seasoned professionals. Lack of curb appeal not only does affect the appearance of your home but can also affect the price and value of your property. 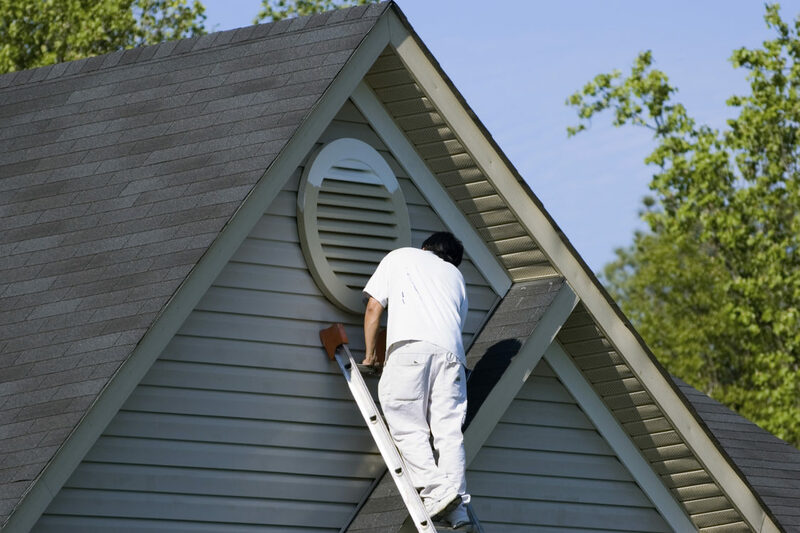 When was the last time the exterior of your home received the attention and care it needed? 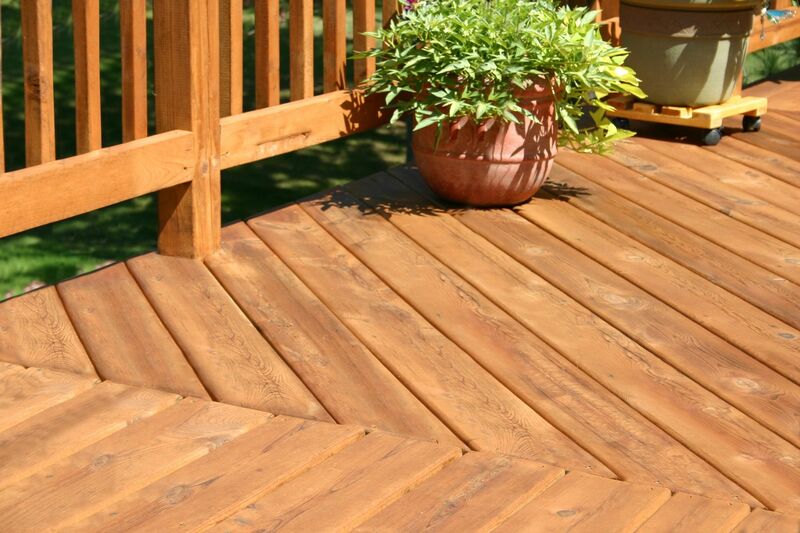 LET YOUR DECK GIVE THE POSITIVE IMPRESSION RIGHT FROM THE START. The patio is the next best spot for hours spent with family and friends at your home. 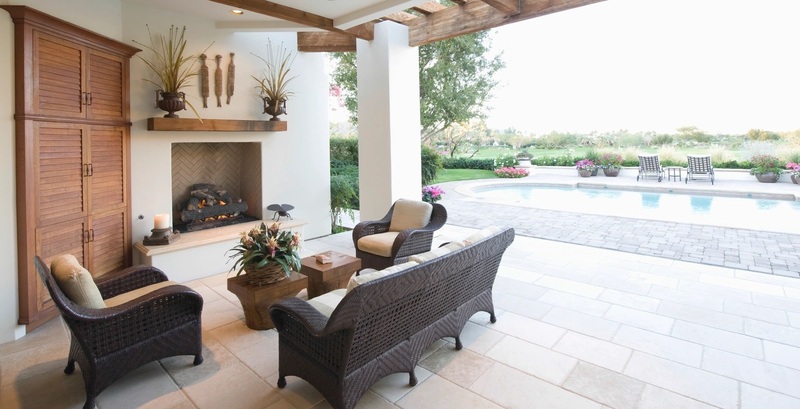 A patio should be welcoming and well-designed. Let our experienced remodeling contractors design a patio that will make a positive impression on your guests right from the start. 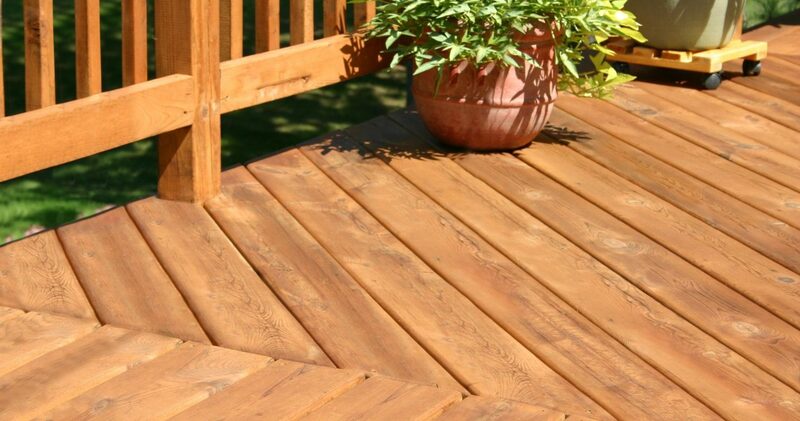 Outdoor decks are multifunctional outdoor living spaces. Backyard decks and docks are a great way to entertain and because they have numerous possibilities, having an expert r to guide you through the process will help you achieve the style you want. Big jobs. Small jobs. Done right. 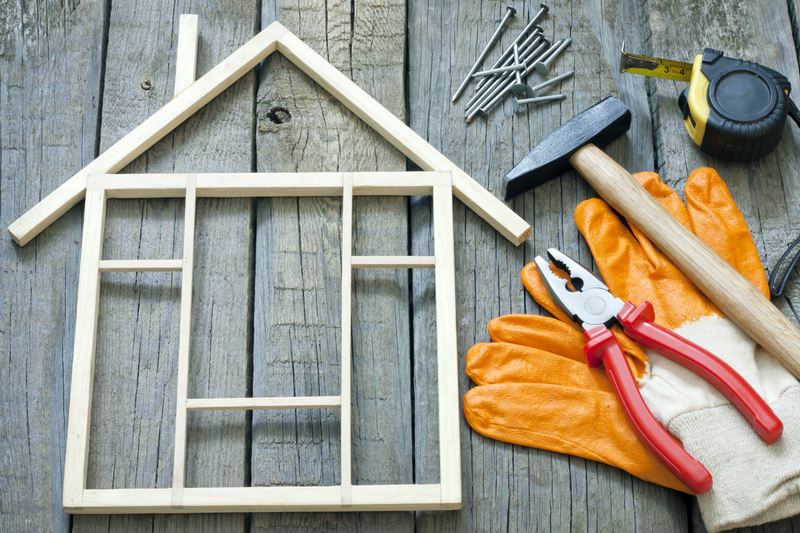 From small repairs to large complex projects, we can tackle your entire home repair; our crew of professionals has the expertise and resources to get your job done right. Each and every business, not matter the size, has their own requirement. Our qualified staff of experienced tradesmen can provide a variety of services to fit the needs of your Commercial project. 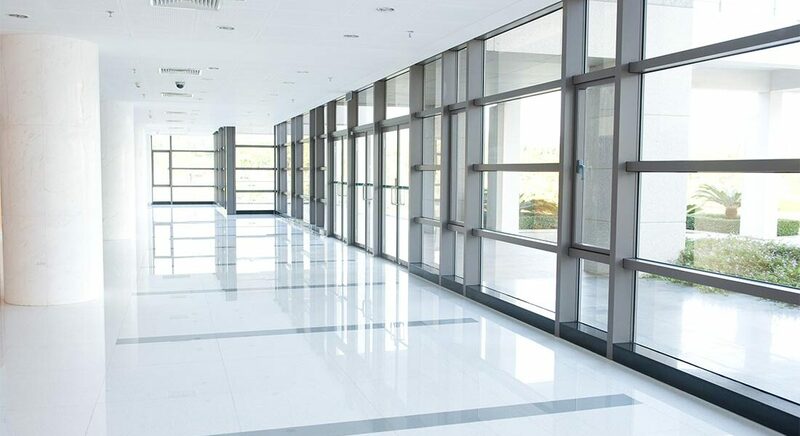 Whether your need is simply tenant improvements, maintenance or newly constructed space from the ground up. We work closely with you to create a custom space that is not only functional but offers a great first impression we understand presentation is key to success. that’s the real meaning of Real Vida ( real life). We believe the process of creating should be enjoyable throughout. We are clean and quiet. As our testimonials will show, we are not satisfied until we have exceeded your expectations. FREE consultation and to get your FREE project cost estimate. repairs and complete remodels. Service and accountability is our primary objective. 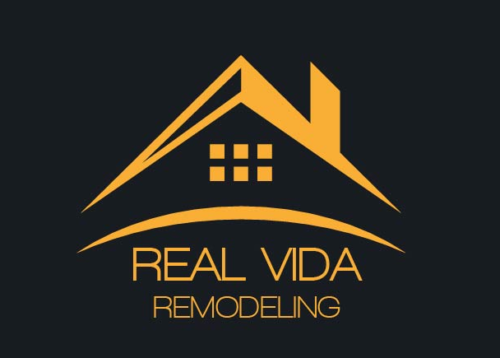 Your Source for San Diego Residential and Commercial Improvements, Repairs, Remodels, Tile, Electrical, Drywall, Concrete, Plumbing and Painting! 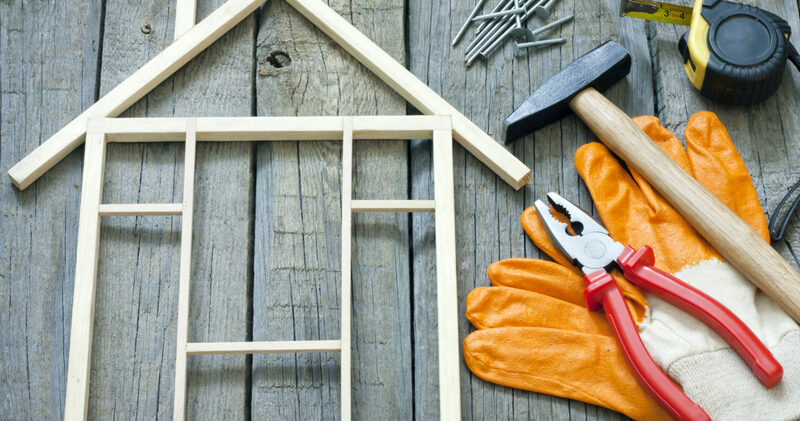 Apartment Complex specialists, all phases of repairs, remodels. Pablo Rubio is a license contractor who he’s been in the home improvement business in San Diego for many years. 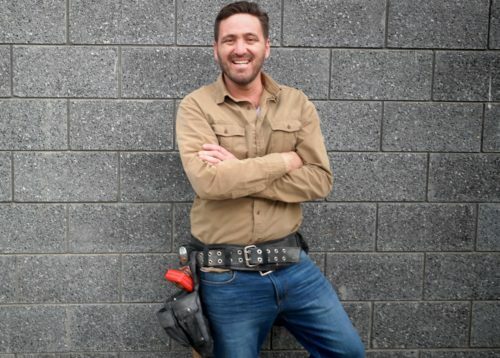 Working under various construction companies, he has acquired the skills and knowledge for a mixture of trades in both commercial and residential properties. 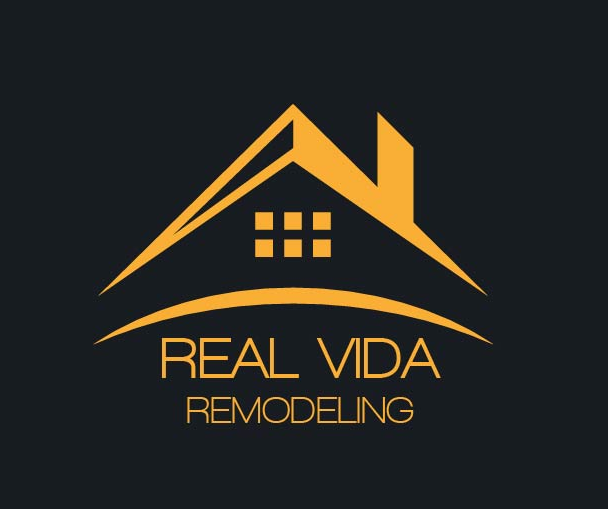 In Real Vida our clients come first. And is our honor to be with you every step of the way, on your journey that leads to building of your dream project. 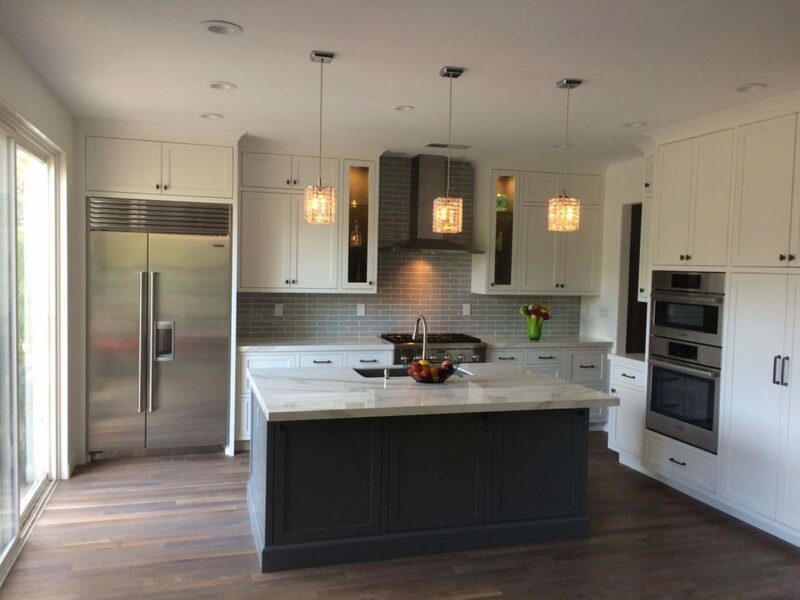 Our team of experts pays careful attention to the way you want your remodeling project to look and feel. Using our remodeling expertise, we plan and design your special project according to your exact specifications and requirements. We start the construction process with the goal of moving the project quickly and getting the work, you need done with a minimum of disruption to your family life. Before starting the remodeling process, our experts will conduct a comprehensive assessment of the current situation of your home. This ensures that you are informed properly on what needs to be done, how it will be done and what to expect. 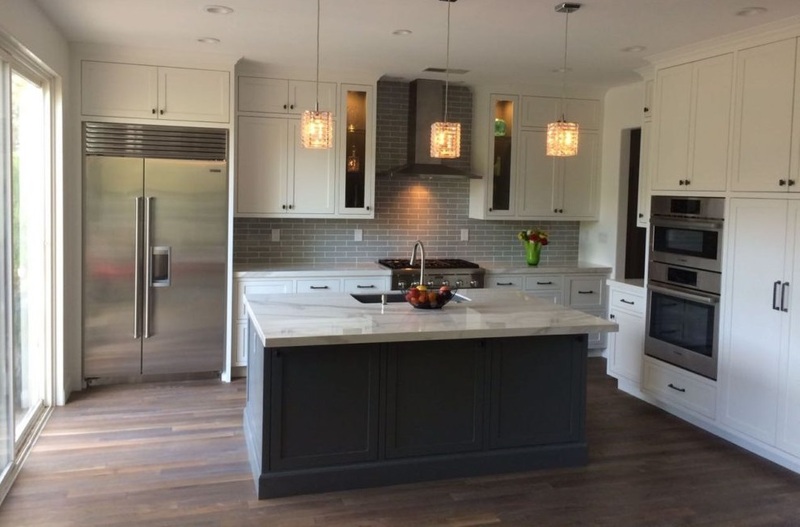 We deliver transparent, comprehensive and professional San Diego home remodeling solutions. I have had a lot of work done over the years by many contractors. Pablo is one of the best. He was very thorough and addressed any issues that came up very quickly. - Adrienne K /SAN DIEGO CA. 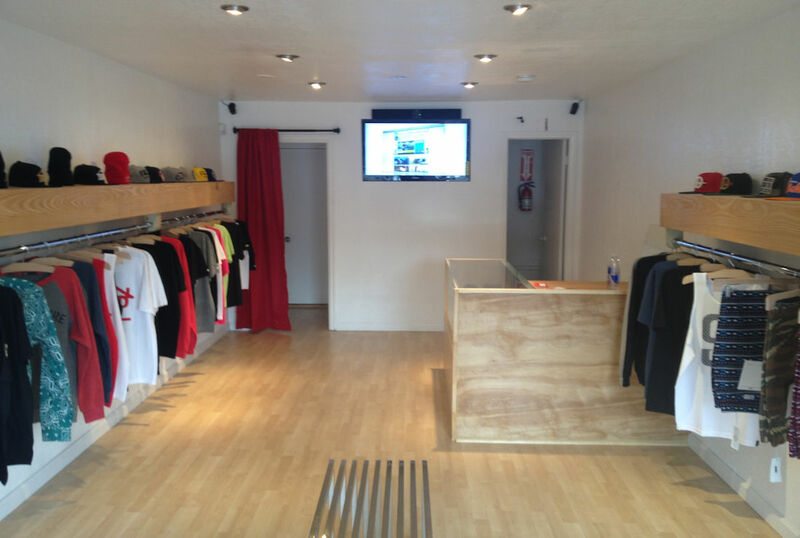 - Ivan L / IMPERIAL BEACH, CA. 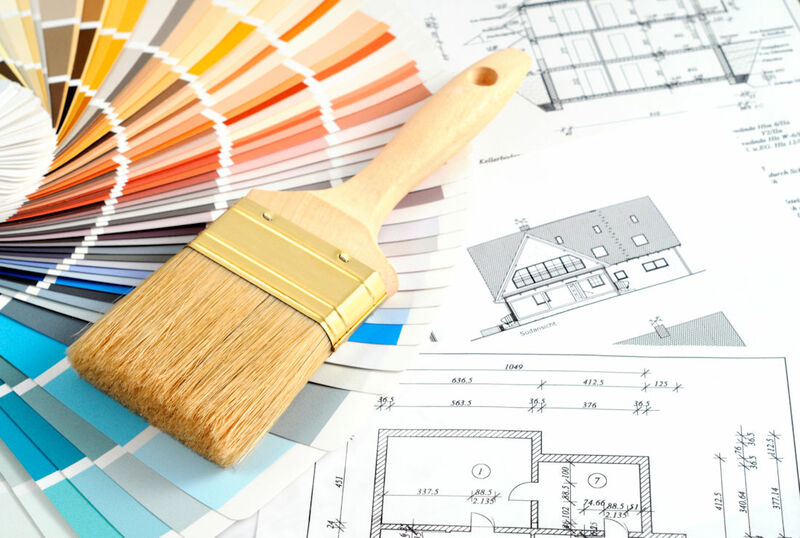 Making the choice to renovate your home is exciting! Thank you for considering us for your renovation project, and allowing us the opportunity to share in this exciting time.